Smash Ball. 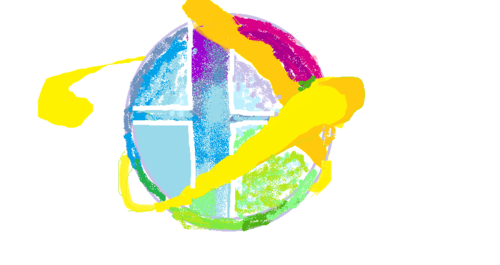 I have a paint program on the computer and I drew this.. Wallpaper and background images in the Super Smash Bros. Brawl club tagged: super smash bros. brawl smash ball. 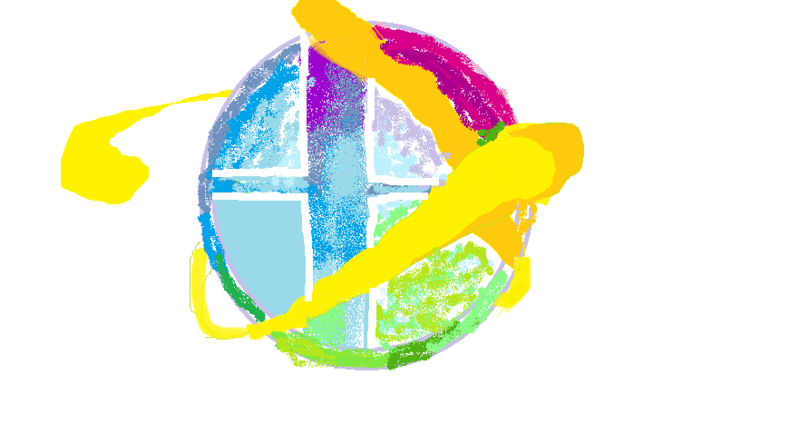 I have a paint program on the computer and I drew this.